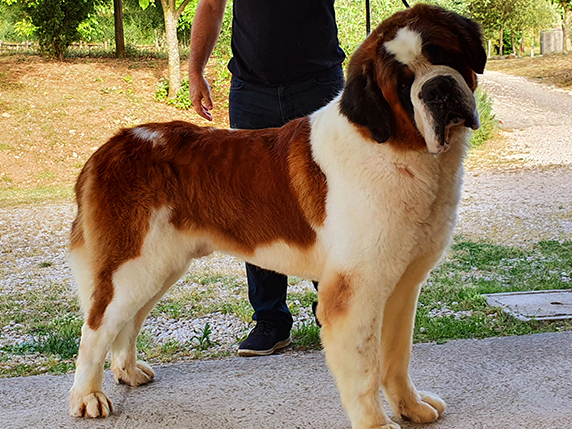 List of male dogs breeding Casa Munno (Roccasecca, Italy). 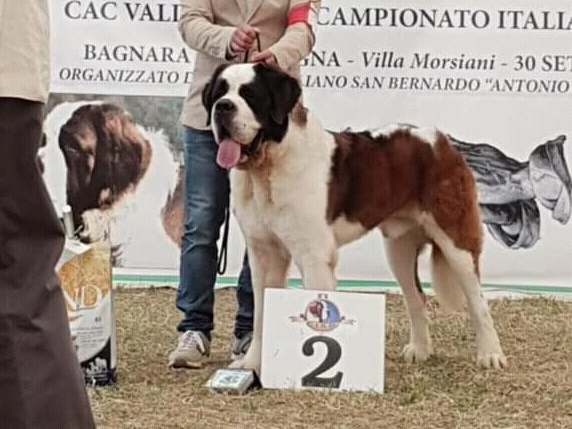 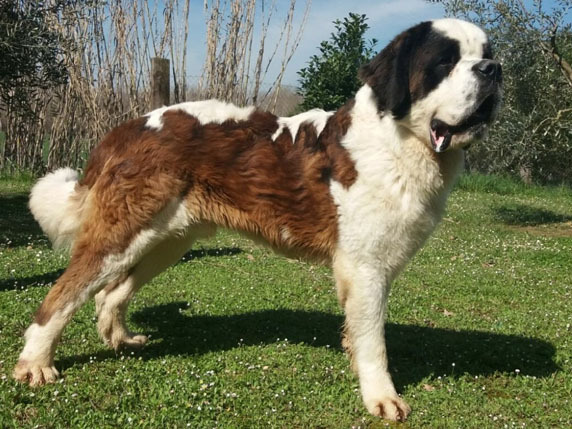 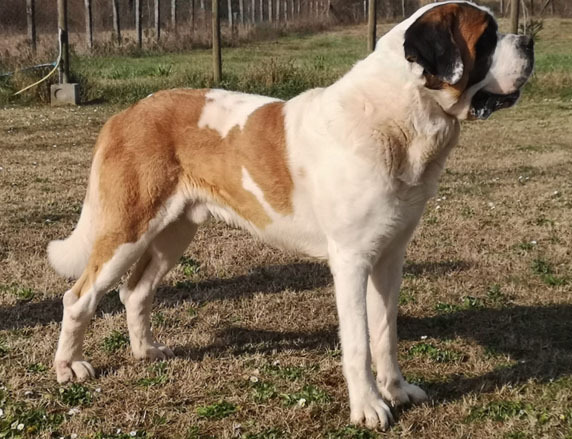 Saint Bernard Dog maschio white and red. 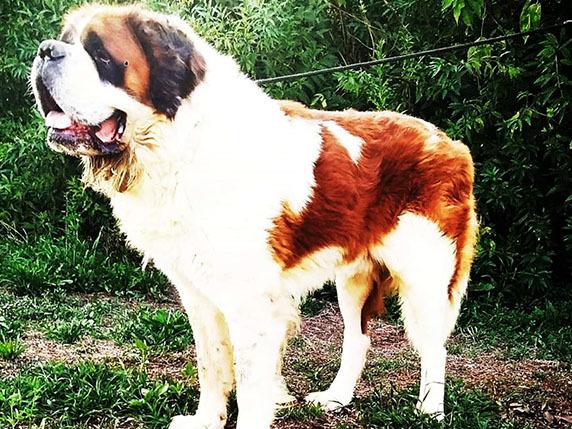 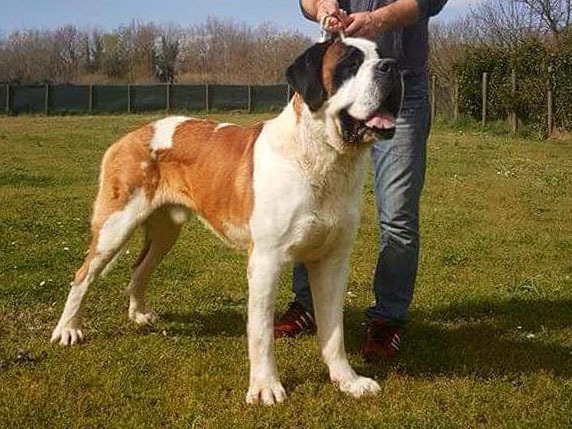 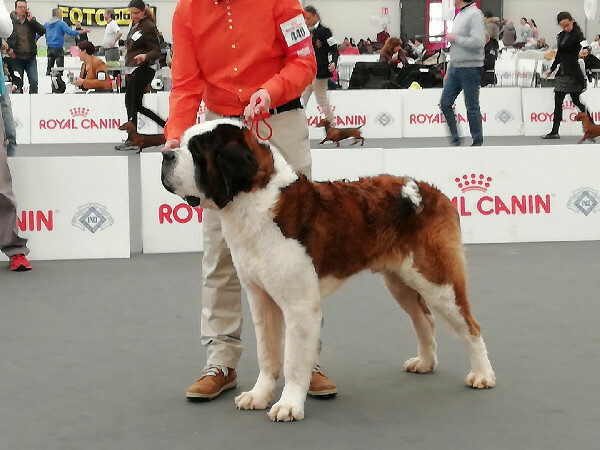 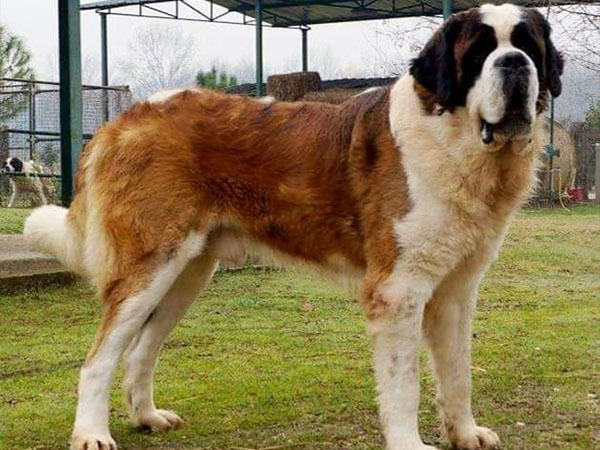 Saint Bernard Dog male short-haired white and red.